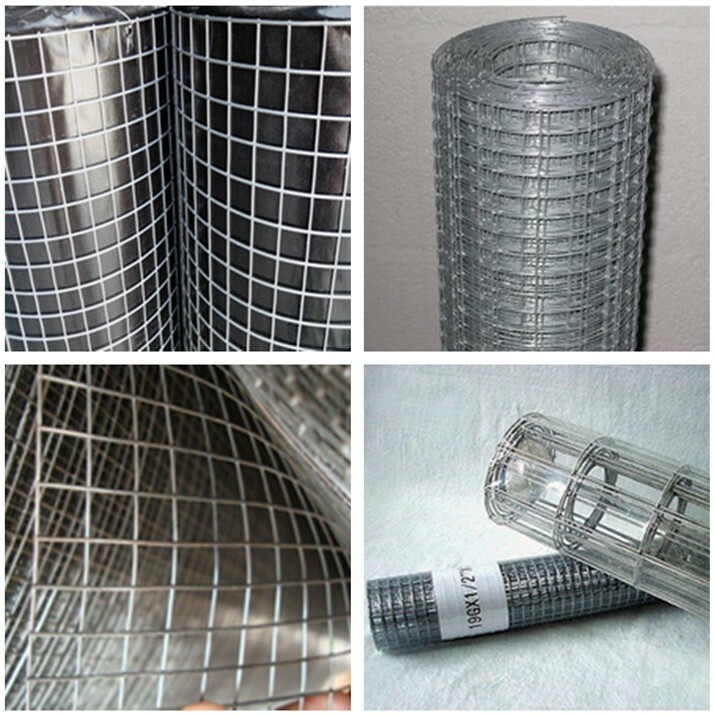 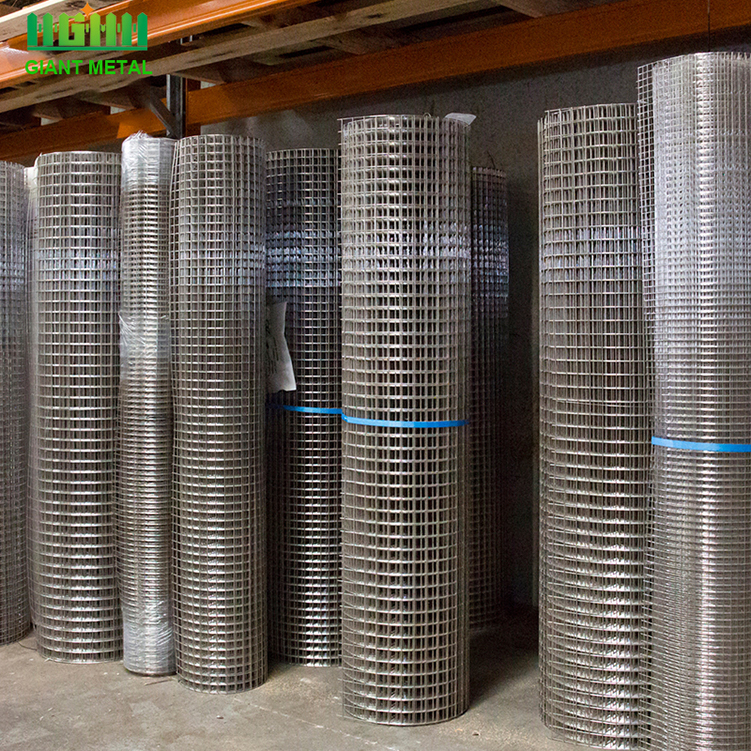 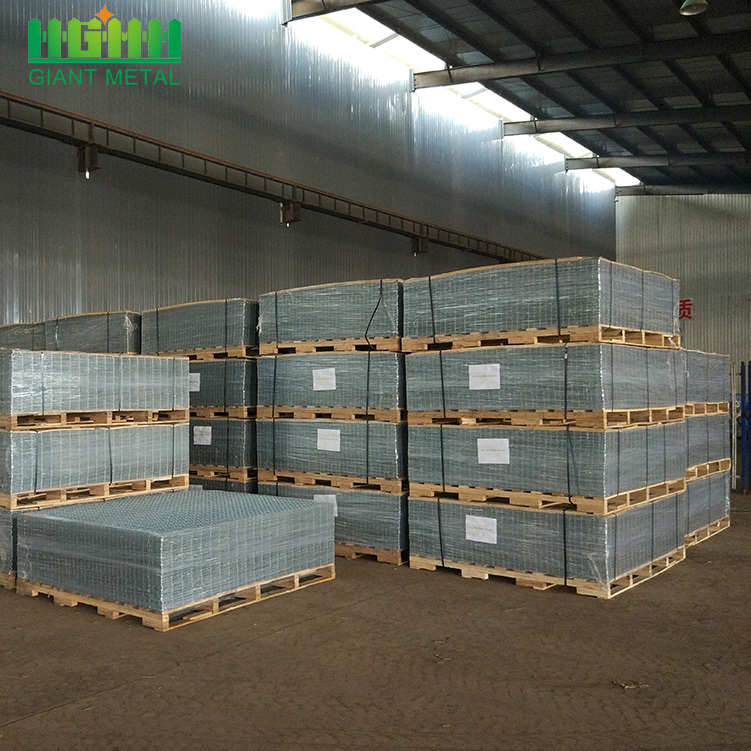 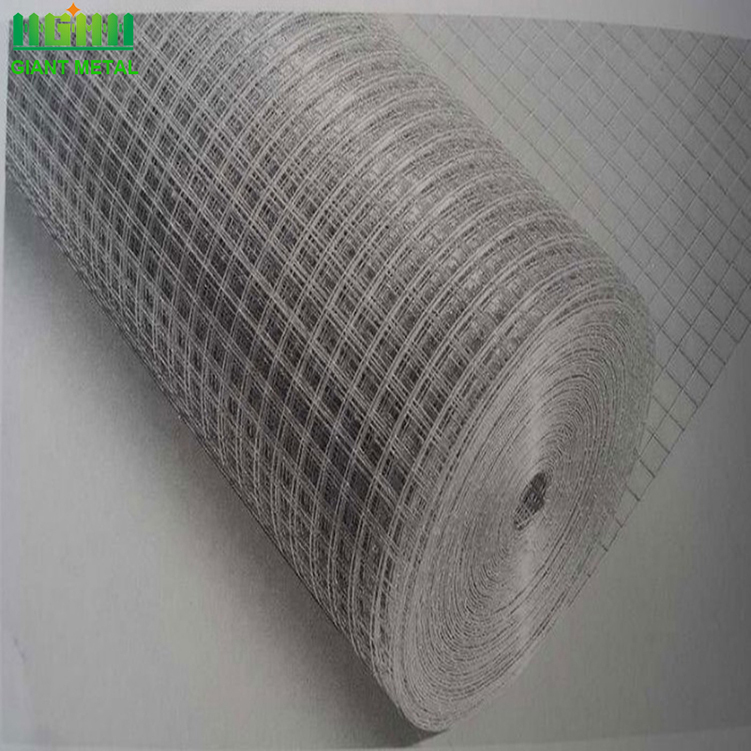 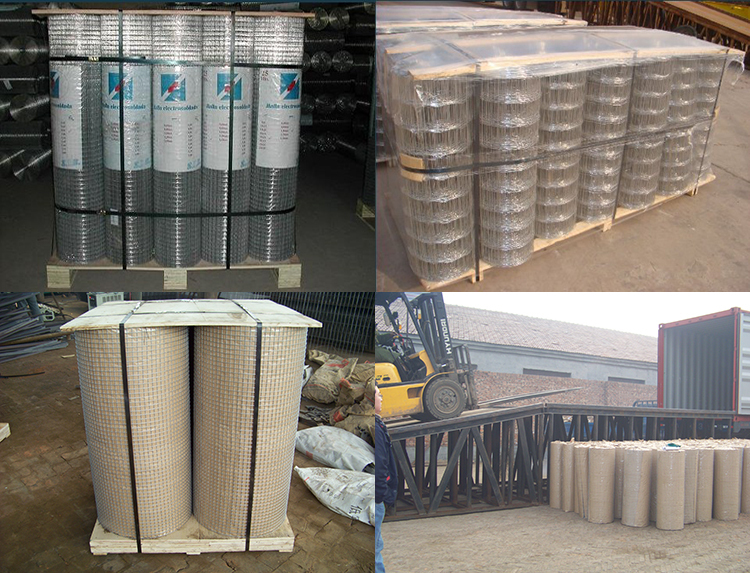 iron wire mesh is made of high quality low carbon steel wire. 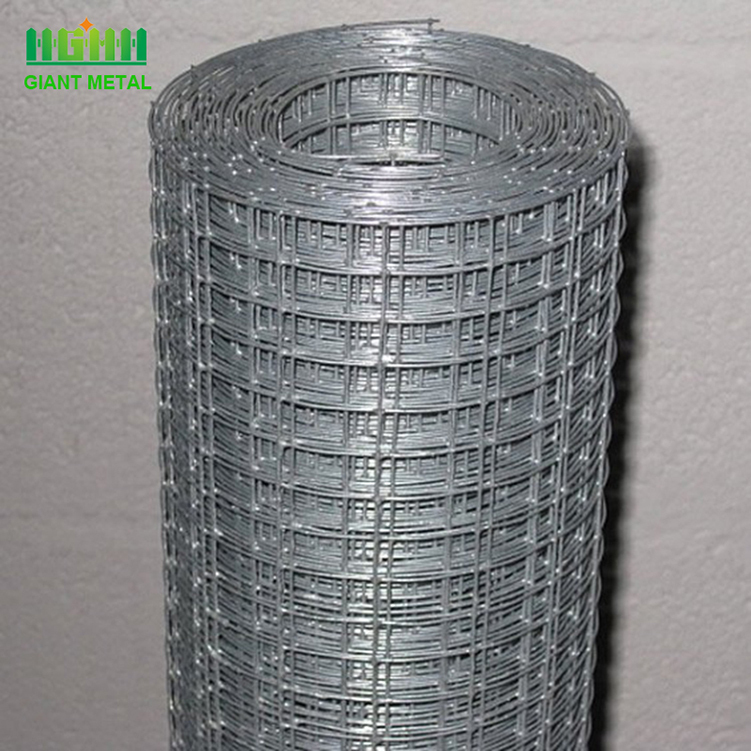 Fencing Net Iron Wire Mesh divides into hot dipped galvanized and electro galvanized. 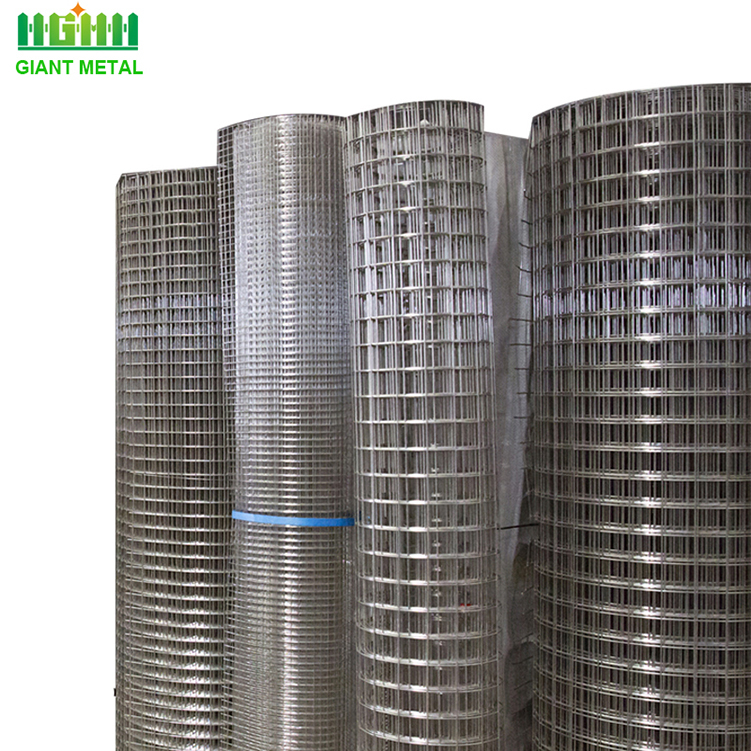 The products have smooth mesh surface, well-proportioned meshes, strong welded points and bright luster. 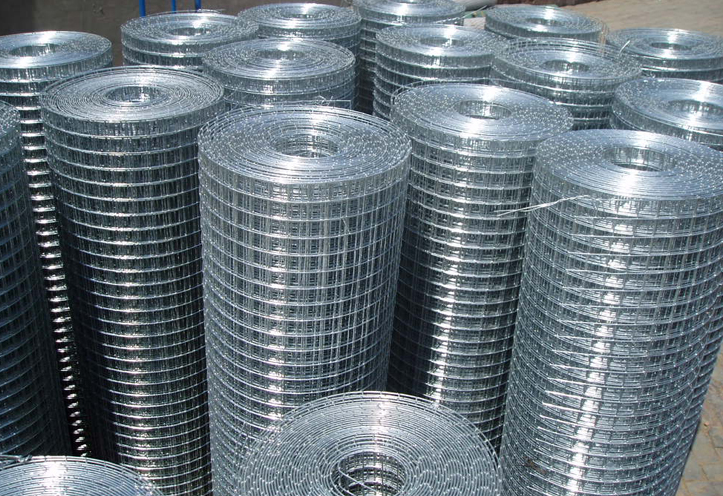 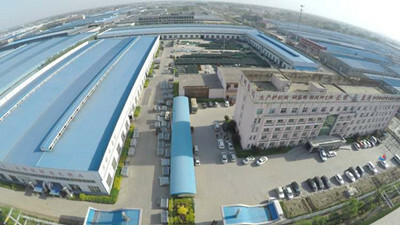 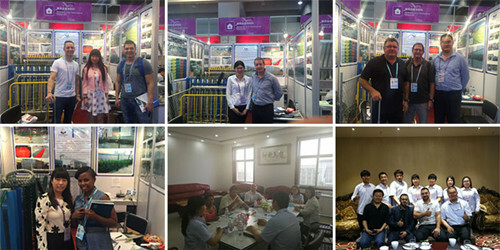 Compared with general iron wire, the products are better in respects of anti-corrosive and antirust.